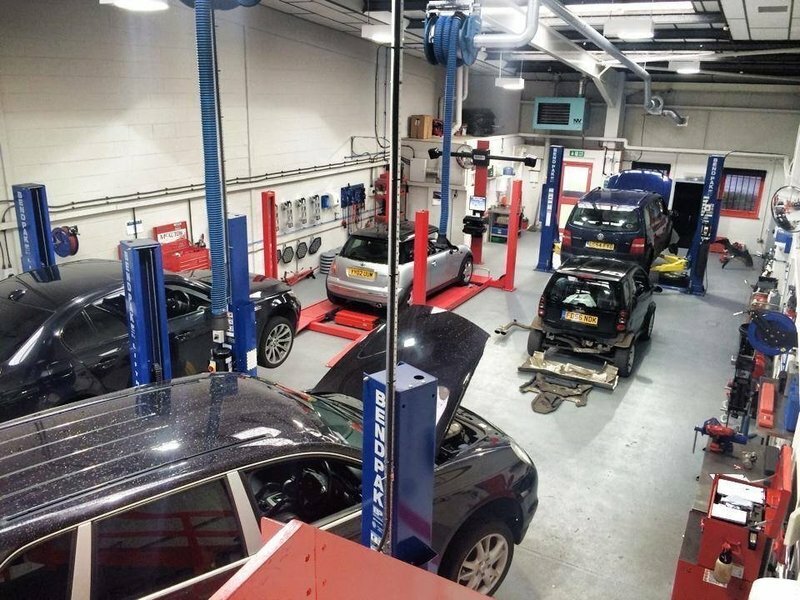 I’m a new customer to this garage and have been so impressed with all the staff from Natalie the receptionist to Jermaine the top mechanic and every one in between. Very competitive prices too, everything is explained in detail with whatever work is needed. Great all round, this will be my garage of choice in the future!!! Excellent customer service. Great friendly team. Land Rover Discovery 3 fault diagnosed and repair in super speedy time. Jermaine went over and beyond and fixed other minor issues which was sincerely appreciated. Thanks Shirley and Natalie your a great team. 100% recommend. I’ll keep it 100%. The main reason why I chose to go to McAutos was because I knew Natalie. Based on her characteristic Natalie is a realest and will do everything in her power to deliver so the trust is there from the get go. The McAutos staff people skills are amazing I got offered tea and coffee and a phone charger as well (happy days) and the environment is very clean. I see why the business is a success and very busy with loads of customers. I walked away a happy man. Will definitely use them on a regular basis in the near future. Used this garage for the first time this week. The staff were very helpful and friendly. I took the car in to have the exhaust fixed, whilst doing so they identified a leak coming from the gearbox and brought this to my attention, had they not been so thorough I could have ended up with a seized gearbox in the next few days/weeks. Professional, friendly and excellent service! M C Autos service was booked on very short notice. 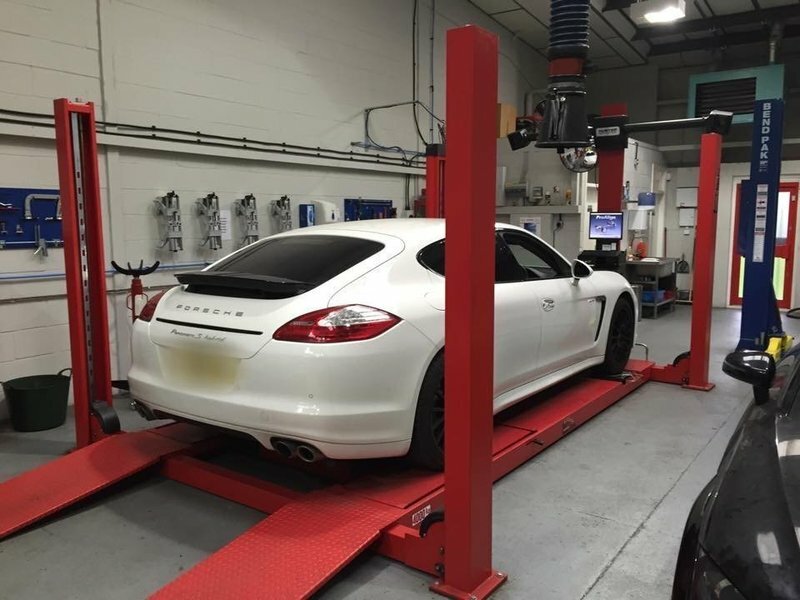 I had an electrical problem on my car where the fault could not be recognised by my average pro car scanner? M C Auto expert guy arrived with the latest tools, scanner and in around one hour the problem was identified. Accurate, professional friendly advice. After the part was bought, my card started for the first time! Fantastic service, will recommend to anyone! 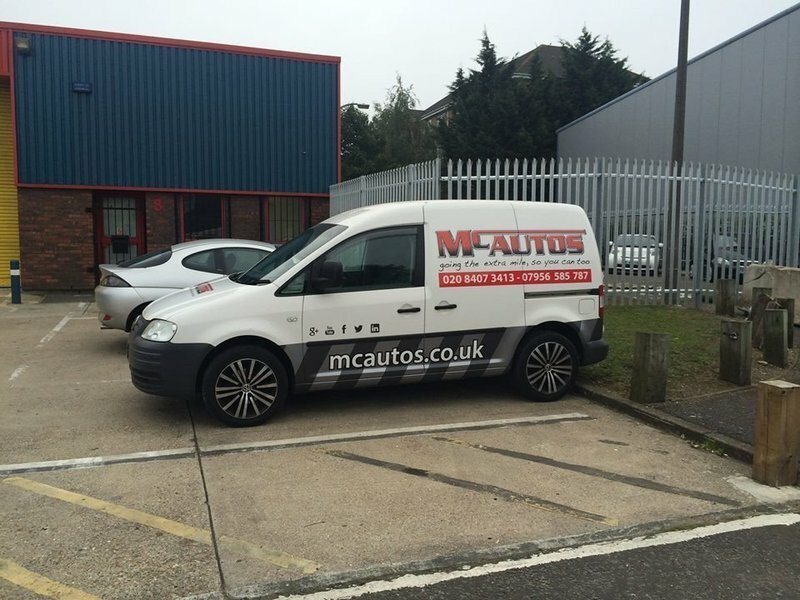 Have used M C Autos for a few years. Love their customer service & reliability. 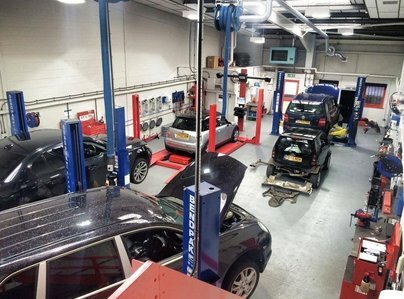 We have thorough explanations about any faults and work that needs going. Very happy. Very honest after 15 years of dealing with mechanics. These guys were honest and professional. Well done. My air con stopped working on the hottest day, so I just turned up at the garage and they fitted me in and now have ice cold air con. Staff are very friendly. Highly recommended. Very good! Couldn't be happier. Not only did the receptionists treat me well, but they corrected a false quote I had from elsewhere. 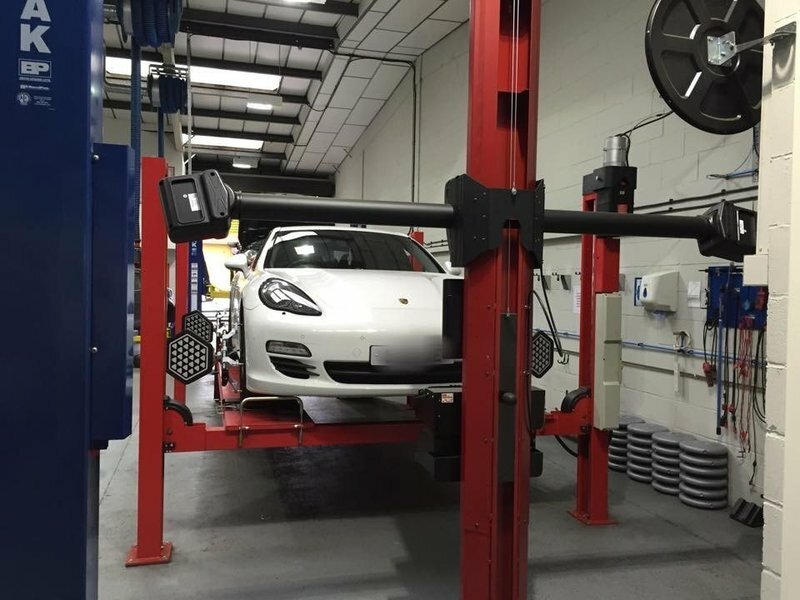 M C Autos have done two MOT's - repair to an indicator that wasn't working. Work on a handbrake and replaced a couple of bits on registration plate. Always been good with communication. Super happy.